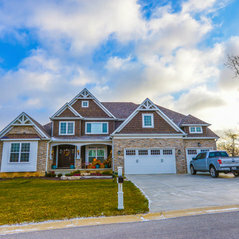 Steiner Homes Ltd. is Northwest Indiana's premiere custom home builder. 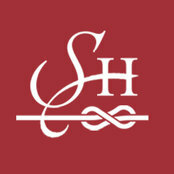 Steiner Homes is a family owned and family run company. Dan Steiner, founder of Steiner Homes Ltd. comes from a long line of Master Swedish Home Builders. 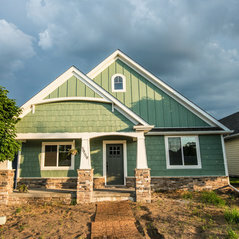 Dan and his team have been building beautifully affordable homes for over 30 years in Northwest Indiana. 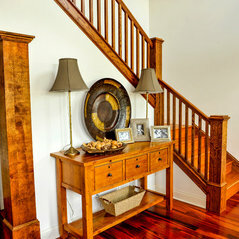 Steiner Homes Ltd. exemplifies dedication to the intersection of beauty and functionality. 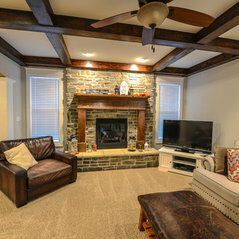 This is what separates our homes from other builders in our area. 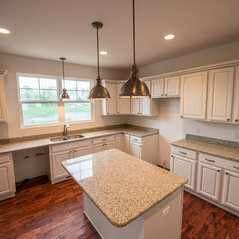 At Steiner Homes Ltd. we are both passionate and skilled in building Northwest Indiana's most distinct and affordable homes. 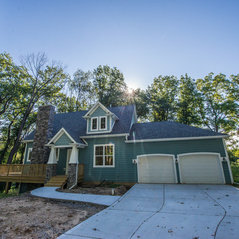 We offer our customers beautiful new homes that include a wide variety of floor plans, the area's best package of select features, and clear fair pricing. 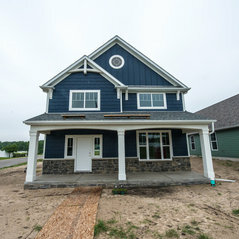 We are currently building most of our homes in Lake and Porter county, but have homes all over Northwest Indiana. We strive to meet our customers needs by having a wide range of gorgeous and varied lots available, but we will also build on pre-owned lots. 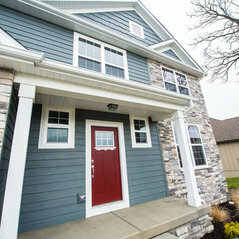 Steiner Homes has homes in Valparaiso, Crown Point, Schererville, Dyer, St. John, Chesterton, Hammond, Michigan City, Gary, and many other great communities in our region. Our team is dedicated to making sure every detail is thought out and that your home is the best for both your needs and your budget. 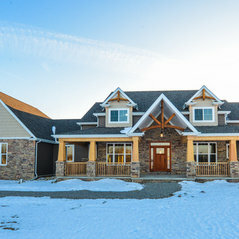 Our skilled home designer will work with you to find the best way to combine your ideas and desires, while using our 30 years of custom home design in order to design the perfect home for you and your family. 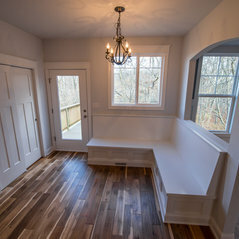 We know that your home will be a reflection of your hard work, and we strive to deliver not only a beautiful well-crafted home, but a process that is both enjoyable and fair! 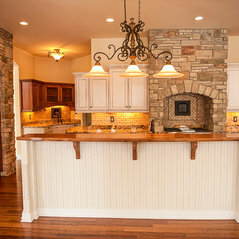 Give us a call and see how we can help you build the home you have always deserved. I recently saw a billboard for Steiner Homes in the Valparaiso area. 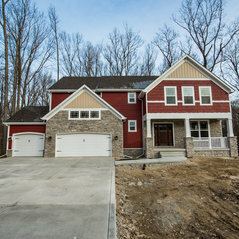 After looking at their website and seeing these beautiful homes it is clear they are a leading builder in Indiana. 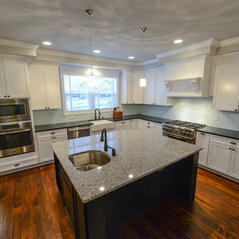 Steiner Homes is a first class organization to deal with. I couldn't be happier with their results. If I ever build again in this area, I would definitely use them. Kommentiert: Mudroom Lockers and hooksWe build them for each house in which the customer requests them! Kommentiert: where did you get the chaise lounge chair in the cornerThis was a customers and therefor we have no idea where she got it! Sorry! Kommentiert: What is the brand name of the range?Thanks for the question! Regretfully, I'm unaware the type of range that our home owner selected. Kommentiert: Great looking flooring, what type is it?No, it's solid oak. Thanks!